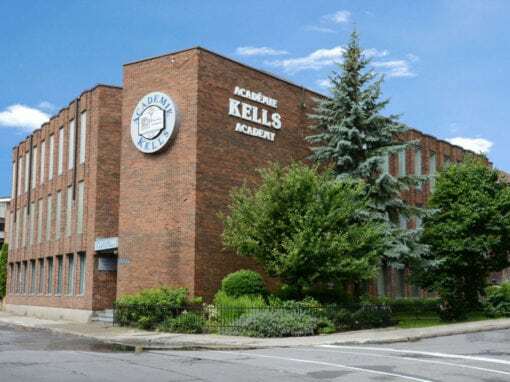 Kells Academy, located in Montreal, Quebec is a college preparatory, day and boarding school for students in grades K-12. 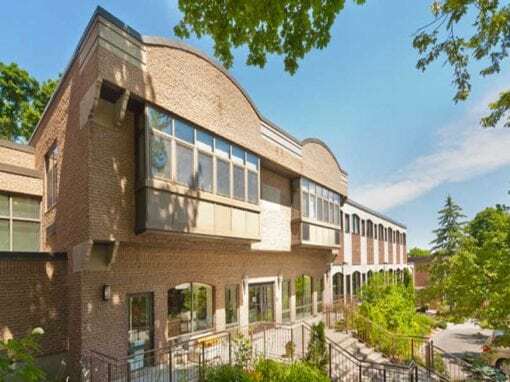 “An attractive school option for international students seeking English education in Quebec. Kells is an ‘off-grid school’ (does not accept government grants) and therefore does not require an English Eligibility Certificate. 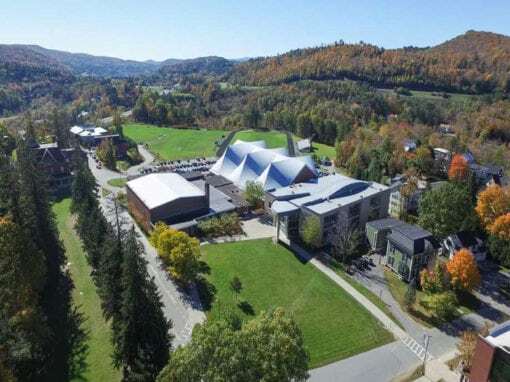 It also offers a Grade 12 option that offers graduates the opportunity to apply directly to Universities in Canada and abroad. 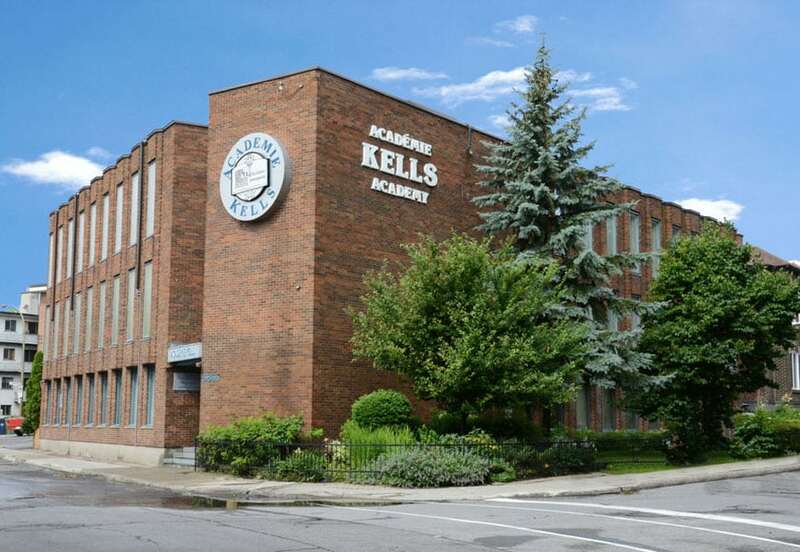 SchoolAdvice admission consultants have successfully placed students at Kells Academy. Families contact SchoolAdvice to help them find the best fit pre-university schools for the children. 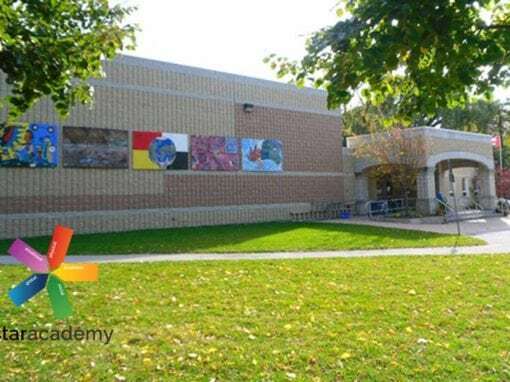 After an in depth review and analysis of the students academic background, skill set, and needs, Kells was selected by SchoolAdvice for a short list to be considered by our family client. After interviews, school tours, and several meetings, Kells was chosen as the best option. Space was available and the student was accepted and enrolled. SchoolAdvice family clients have engaged us to act as Guardians for the children while attending Kells as boarding students.